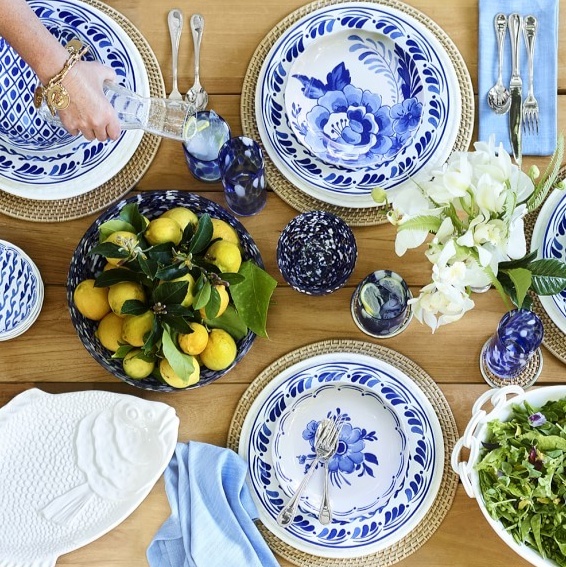 I can’t get enough of Aerin Lauder’s collection for Williams Sonoma. 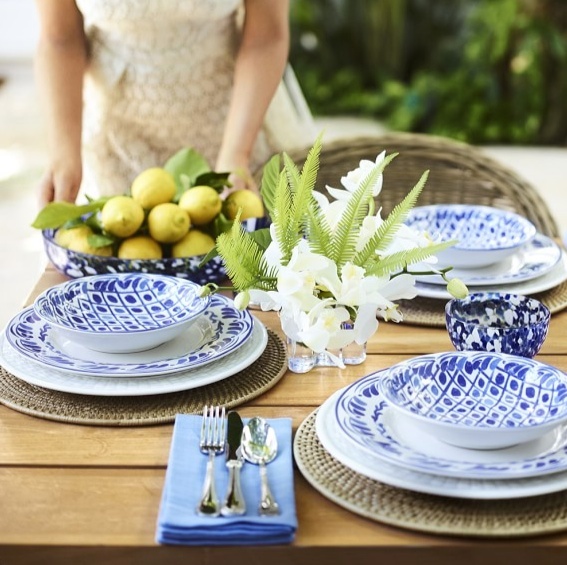 The blue and white dinnerware collection is perfect for summer entertaining! Free shipping at Williams Sonoma all weekend! PS – I have these and LOVE them!